Ufologists have for many years followed Hynek's system of categorising UFO sightings and close encounter experiences. The Third Kind represents close contact with what is believed to be an extreterrestrial being. Ufologists have since added the Fourth Kind to this category, which represents what has become popularly known as 'the abduction' or forced removal of the witness to another place, where they are confronted with mainly negative activities such as indignant experimentation and where most witnesses experience fear and pain. There are also those cases that reveal that such contact can be enlightening and beneficial. My concern is that witnesses are, in the main, not given appropriate support; instead they are offered the belief of the investigators looking into their experiences as the sole explanation. Furthermore, tools like hypnosis, are used in the belief that it can produce accurate recall. BUFORA holds a moratorium on the use of hypnosis by its members because of the known flaws involved in such techniques. I personally believe that these categories are out of date (Hynek was an astronomer whose views were shaped by the physical world), that they are not accurate and that they mistakenly rely on the belief that all reported experiences take place in a physical world. The original categorisation was an attempt to define such experiences under a single 'umbrella' definition. However, the subject is far more complex than this and I think the methods in which many ufologists use to view such experiences needs revision. Perhaps the wrong questions continue being asked. A small part of my research looks at the role of the shaman in indigenous cultures around the world. These were people accepted by their society as possessing wisdom and knowledge, who were skilled healers, who understood the environment and who could help bring order to society. This practise was sometimes done through an engagement with sacred spirits. With the age of enlightenment and the development of science, Shamans ceased to exist in the Western Europe from the 18th century. As science and technology has progressed, it has given us improved living conditions, medicines, etc it has also created many problems for us such as nuclear waste, pollution etc. Despite how we feel or understand science and technology there are many of us who fear and don't understand it; humans fear being out of control. Therefore, some people feel that science, and even orthodox religion, hasn't really brought society true happiness. 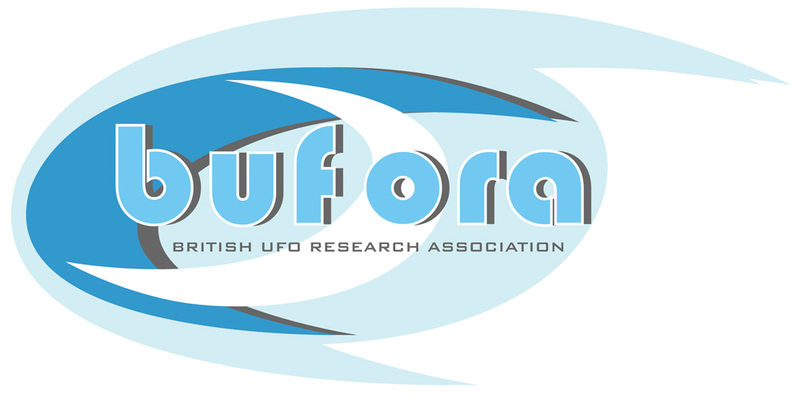 I feel that a number of ufological/paranormal events belong to a complex 'socio-cultural equation'; where our shared fears and frustrations are externally expressed. At the moment this is the best explanation I can offer. This isn't an original statement but it hasn't been explored by many researchers. I think ufology has been taken along the wrong road, like a barking up the wrong tree for countless years. Furthermore, it doesn't help our understanding of the subject when people are given diverse labels such as 'contactee' and 'abductee' when these definitions often share traits. I also feel that there are people amongst us who have profound experiences; in that they encounter 'an intelligence' and 'an ancient wisdom' from what appears to be out there. That sometimes they receive a message. That the message is not for the witness alone but for society as a whole, and that it contents of that message is designed for the purpose of ensuring the safety of the public/environment/planet etc. Perhaps such an experience could be seen as an act of shamanism and perhaps there is a need for shamans in our modern world.